"There is no such thing as a painless lesson. They just don't exist. Sacrifices are necessary. You can't gain anything without losing something first." 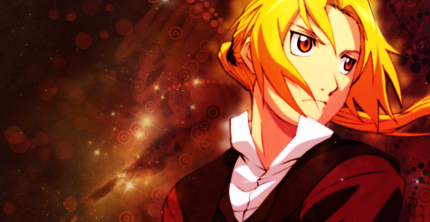 ~ Edward Elric, "Fullmetal Alchemist"
Basiert Fenrir Greyback auf den Fenriswolf aus der altnordischen Mythologie?